We are a reputed Manufacturer and Trader of Electronics Items. We also distribute and supply a broad range of Pneumatic Valves, Pneumatic Cylinders, Air Preparation Units, Hydro Pneumatic Presses, etc. 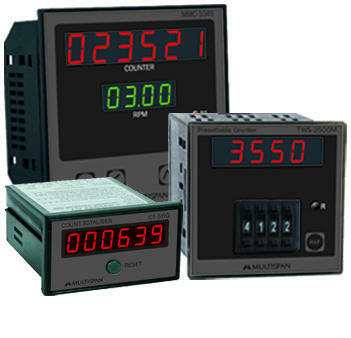 Our comprehensive high-quality product range comprises Temperature Controllers, Protection Relays, Programmable Logic Controller and Electronic Meters manufactured by us comply with the latest technology trends to ensure durability, corrosion resistance, sturdiness and high performance.